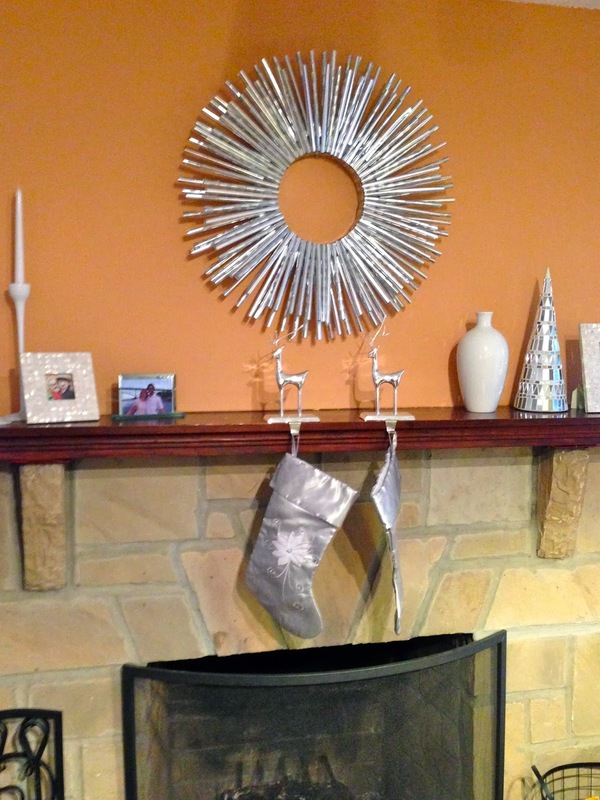 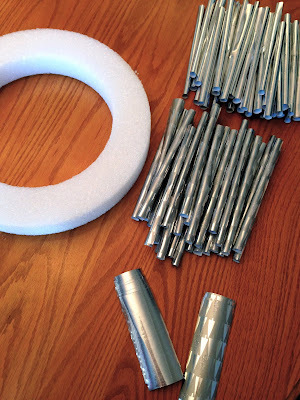 Making your own wrapping paper wreath is truly simple. 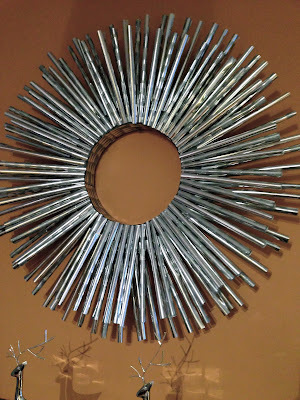 You'll need one Styrofoam wreath (or cardboard), one roll of wrapping paper, hot glue gun and glue and invisible tape. Oh, and patience as this is very repetitive. 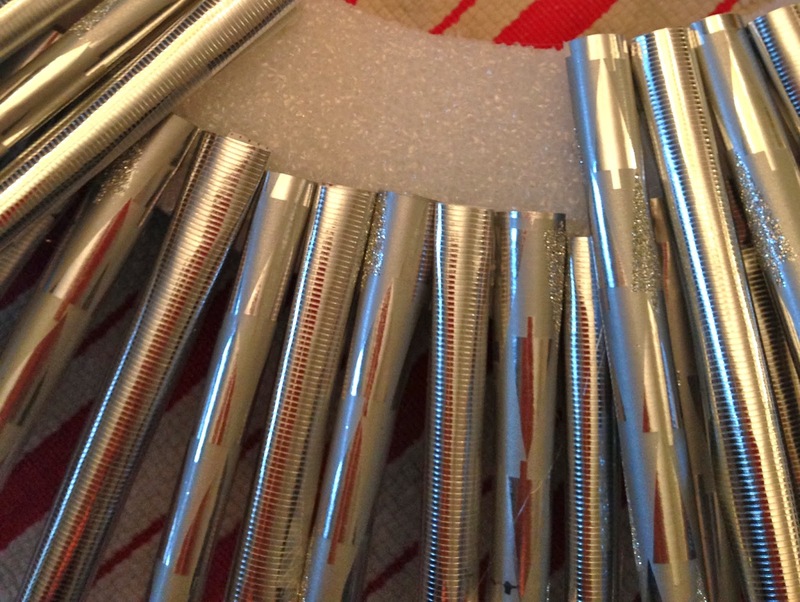 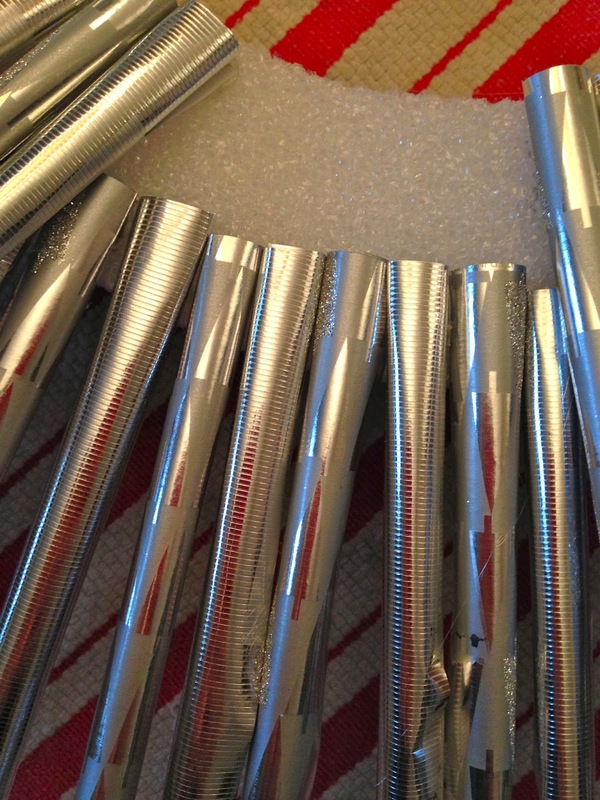 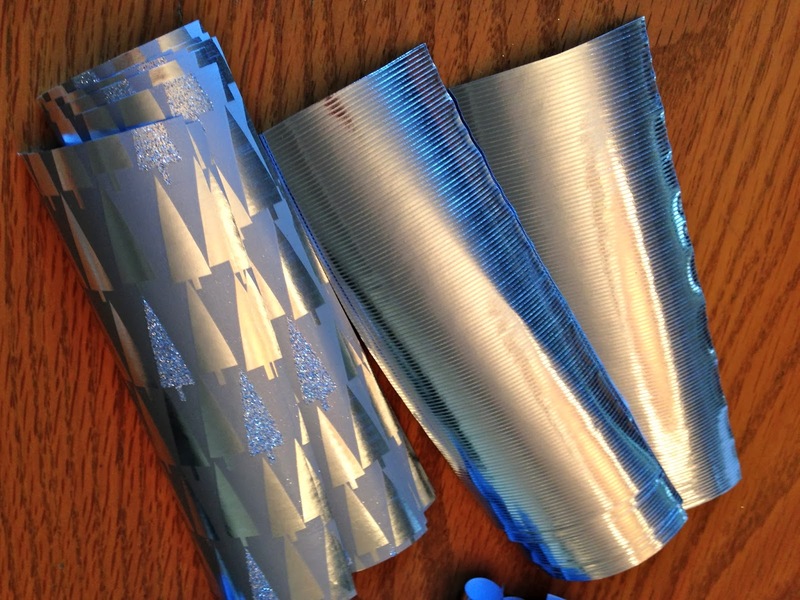 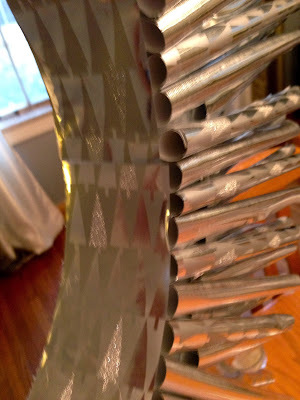 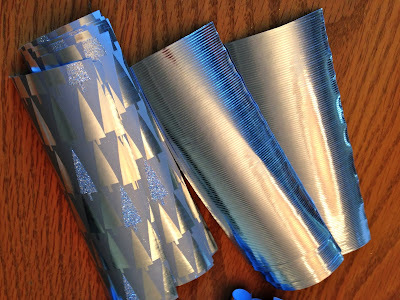 Cut 150 strips of wrapping paper 2" x 8", using the wrapping paper with cutting lines made this super easy. 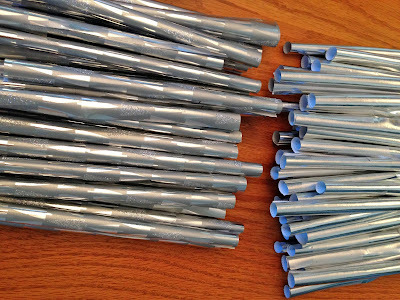 Next, roll your strips into straws and tape together. 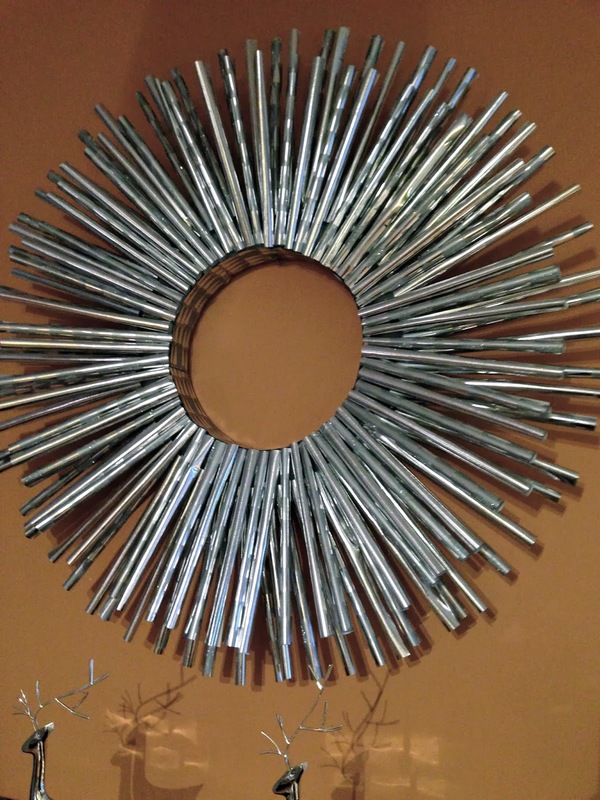 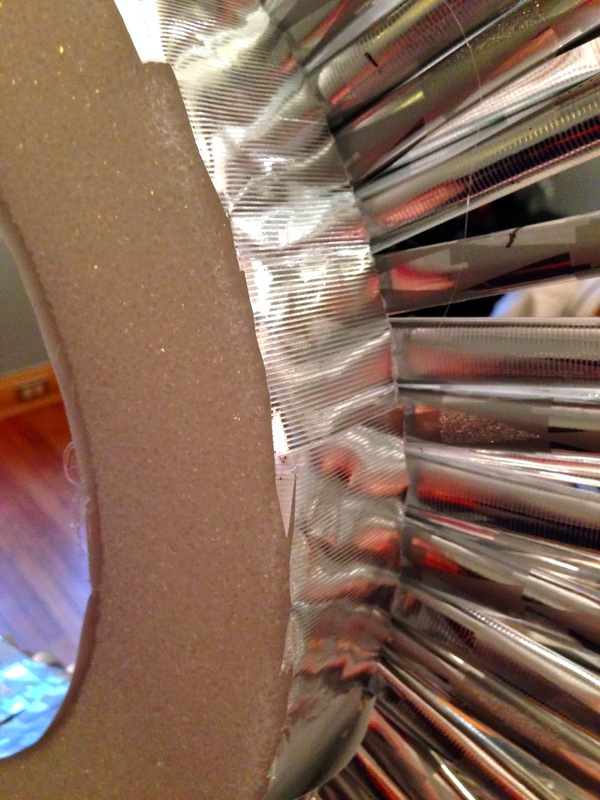 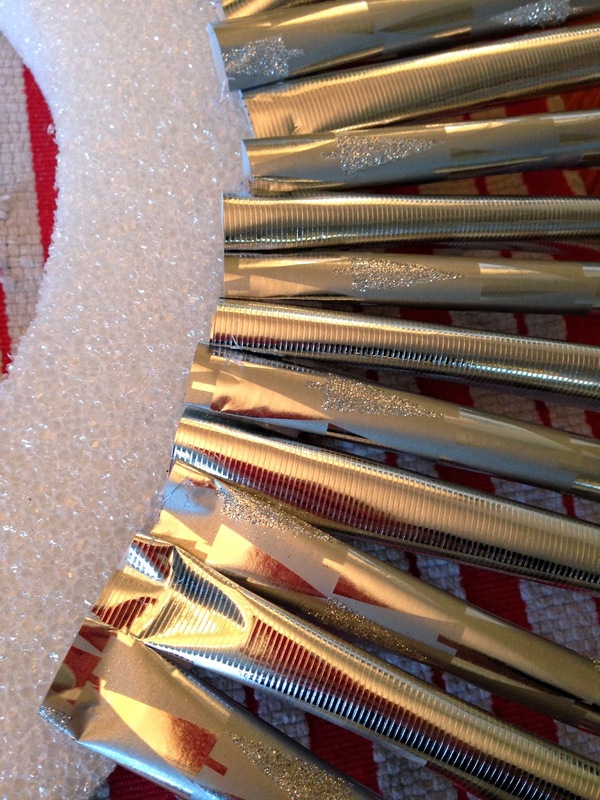 Lastly, hot glue your strips onto your wreath. 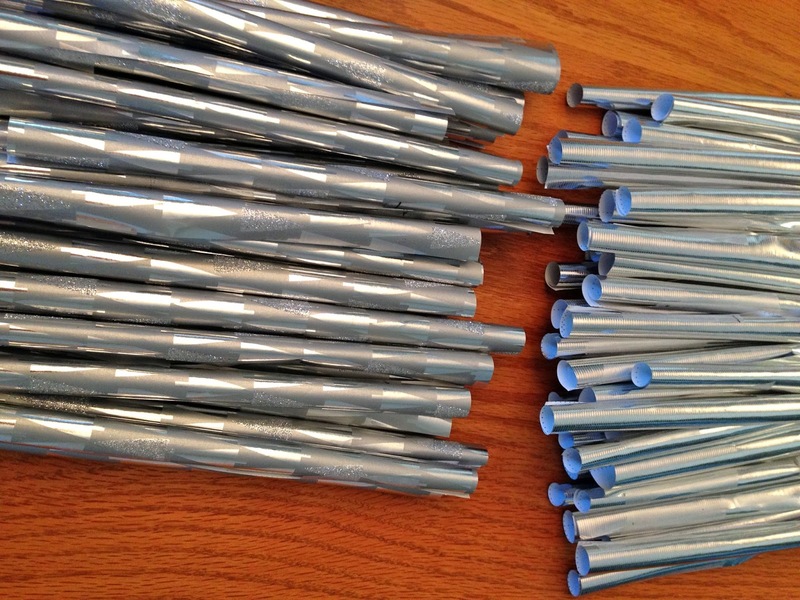 I did two rows, you could do 3 rows for more dimension but you'll need another 50 straws.